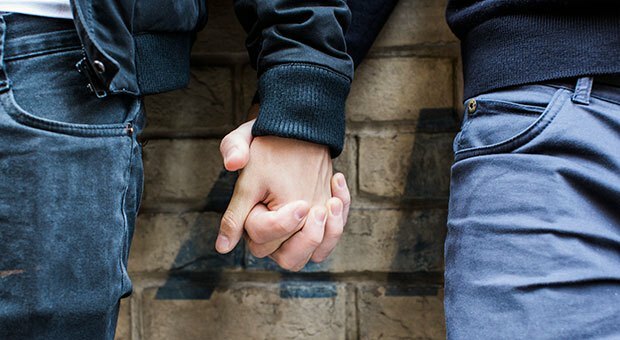 According to a new report, gay teen boys are far less likely to go for HIV tests than older gay males. The researchers surveyed more than 300 gay and bisexual male teens between 14 and 18 years of age to reach their finding. Only one in every five boys had undergone HIV tests… A rate significantly lower than among older gay and bisexual men. So what does this all mean? Researchers say understanding the barriers to testing provides critical information for intervening, so we can help young men get tested. The incidence of new HIV infections is on the rise among young gay and bisexual men, new studies report. Testing is critical because it can help those who are positive receive lifesaving medical care. The typical multivitamins you find in your supermarket are a careless concoction of randomnutrients that have little to do with the problems in your environment and food supply. But I’ve discovered a formula that gives you back everything you’re missing from your modern diet. A formula designed to replace what you’re not getting from the food at your local grocery store. You can find out more about it, here. Effective treatment can also help prevent them from transmitting the virus to others. Providing in-school testing would normalise the process. If there’s a presence of on-site testing at schools, testing would seem a lot less stigmatised. It would also increase gay teens’ knowledge about the testing process and make it less frightening.